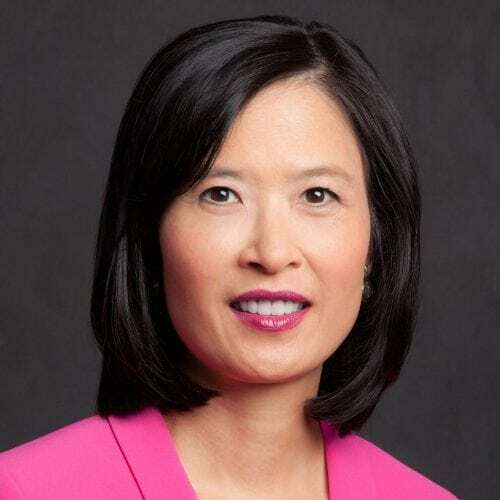 Elaine Chin, MD, MBA is a North American trailblazer of personalized medicine who leverages biometric and monitoring technology along with predictive analytics to improve the health and performance of individuals. Using leading edge diagnostic tools, she has discovered the power of telomeres science to support her claim that everyone can help themselves live longer, perform better – and feel younger too. Dr. Chin is the founder of Executive Health Centre, a personalized medicine practice in Toronto, focusing on peak performance through an integrative science based approach to maintaining optimal health. She is a recognized expert in the practice of precision medicine. She is the Chief Wellness Officer at TELUS Communications. Her primary focus has been to deliver world class wellness programs to Canadians by integrating digital health technology and the science of precision medicine. Appointed as a Heath Leader-In-Residence at the Odette School of Business at the University of Windsor, she is part of an academic team that will drive results at the World Health Innovation Network (WIN). Dr. Chin is a frequent speaker on executive health as a strategic tool in improving workplace productivity and protecting human capital. She has lectured at the Rotman School of Management and is presently an adjunct professor at York University’s Faculty of Health in Toronto, Canada. Dr. Chin received her medical degree from the University of Toronto, Canada and her MBA from Rotman School of Management. She is the author of, “Lifelines – Unlocking the Secret of Your Telomeres For a Longer, Healthier Life”, on the Globe and Mail’s Top 10 Best Seller List.